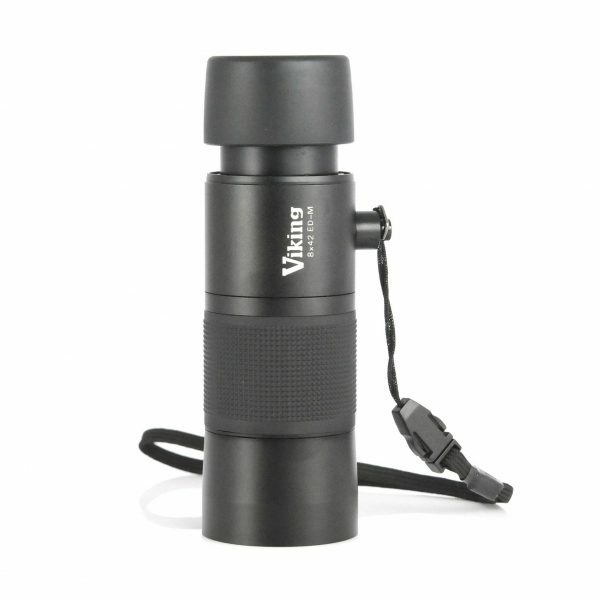 A premium monocular that provides very bright, sharp images. A key feature of the monocular is its extra low dispersion ED glass. As a result of this specialist type of glass, light transmission has been proven to be significantly greater over more traditional types of lens glass. The ED glass gives a brighter and crisper image, especially when using the monocular in poorly lit conditions. Due to the size and weight of these monoculars they offer a very lightweight and functional alternative to binoculars without sacrificing quality.